Kathleen Murphy is president of Personal Investing, a unit of Fidelity Investments, which is the largest mutual fund company in the United States, one of the largest retail brokerage companies and the number one provider of workplace retirement savings plans. Kathy assumed her current position in January 2009. Her business serves over 12 million accounts and is responsible for over $900 billion in assets. 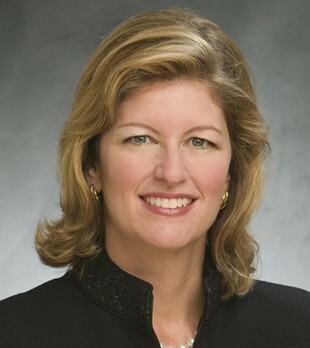 Prior to joining Fidelity, Kathy was CEO of ING U.S. Wealth Management from 2006 to 2008. From 2003 to 2006, Kathy was group president of ING worksite and institutional financial services. generation Irish American. Kathy is married with one son.